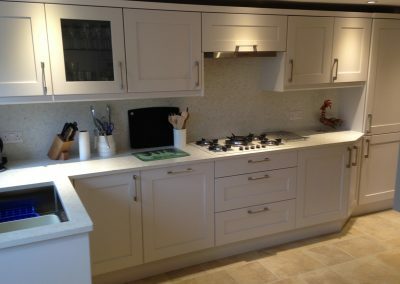 In need of a new kitchen, bedroom or bathroom? 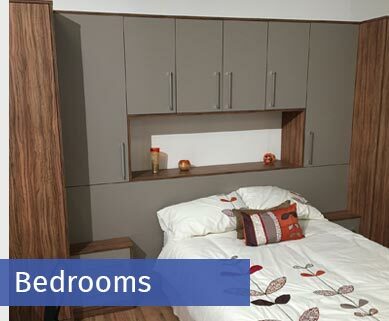 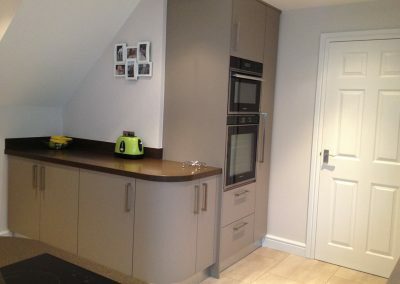 Kitchen & Bedroom Innovations is a small team of highly skilled and experienced craftsmen. 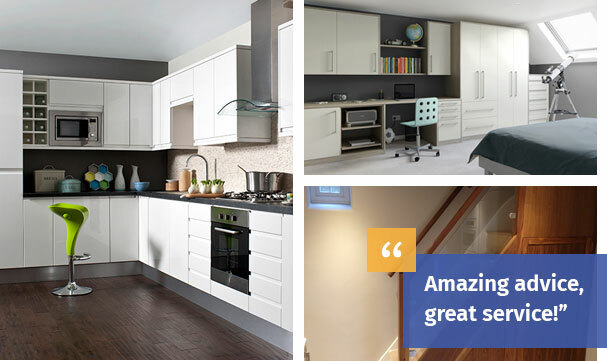 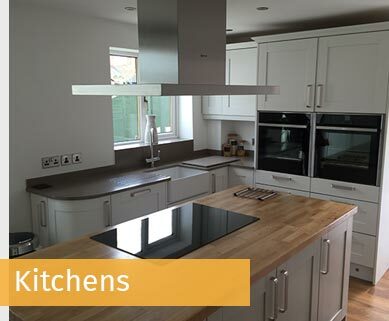 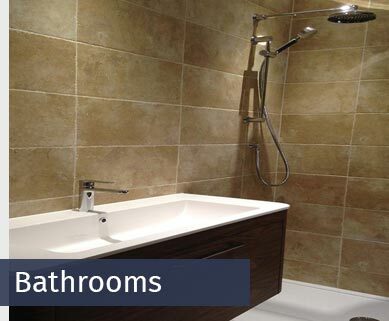 Based in Evesham, KB Innovations is an independent kitchen, bedroom and bathroom design and installation specialist service – installing quality products to meet all budgets. 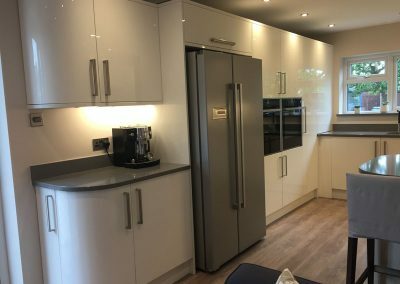 Modern, contemporary and traditional kitchens can be supplied complete with kitchen accessories, ensuring the installation process is smooth and uncomplicated.